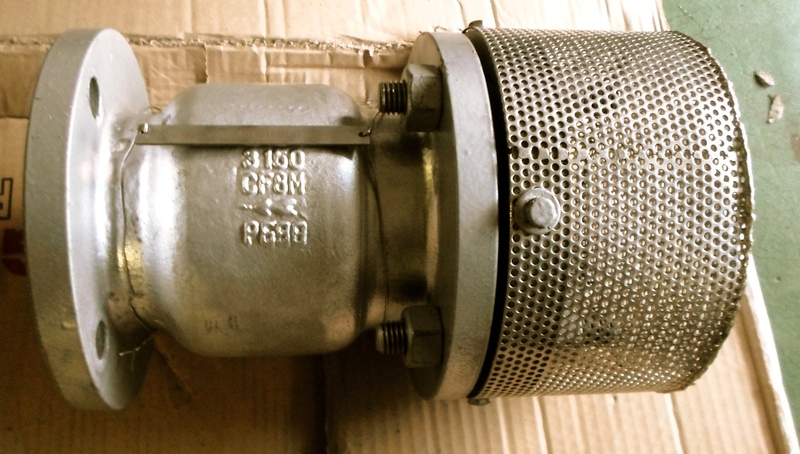 A Foot Valve is an anti-siphon (one-way) check valve with an intake strainer. Foot Valve is installed at the mouth of a pump suction line and is placed submerged at the bottom of a tank or well. As the foot valve is a one-way valve, it prevents the backward flow of fluid from the pipe to the well when the pump is switched off. Foot valves help protect against loss of prime in the well piping system. The heavy-duty spring closes the valve disc once the pump stops pumping. The strainer at the intake ensures large debris does not enter the piping system. 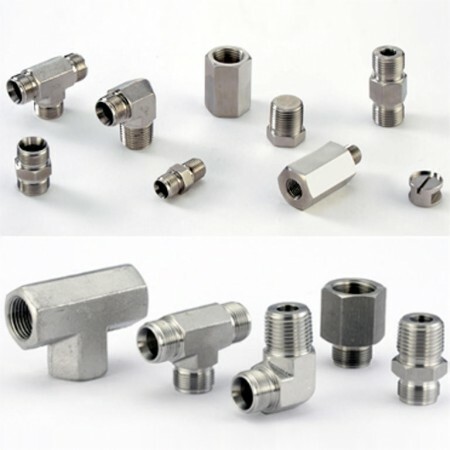 Our foot valve inlet size ranges from 2” up to 24”. Apart from standard filtration sizes, we can offer a wide range of custom filtration. Other Features: Standard Filtration Sizes available 1.5mm, 3mm, 4mm and 6 mm.